From the “Signs I Wish I saw on the Highway” Dept. 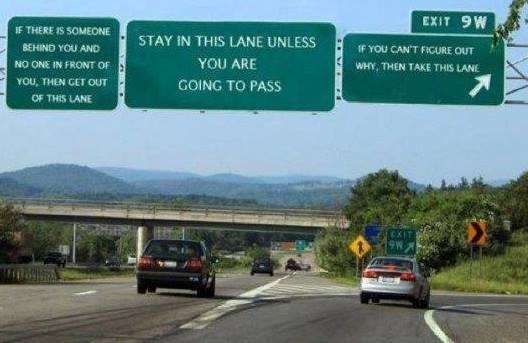 You are currently reading From the “Signs I Wish I saw on the Highway” Dept. at The Better Chancery Practice Blog.